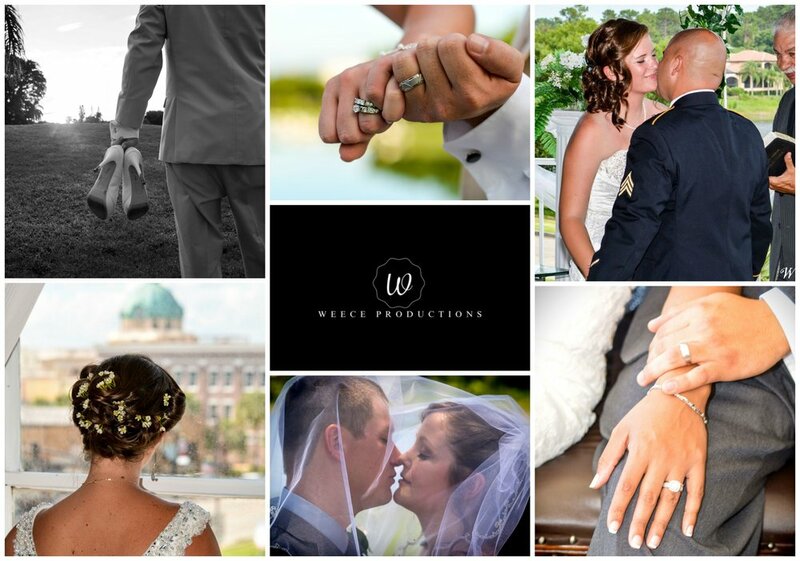 Weece Productions had an incredible time at this Wedding In Lake Mary Florida. 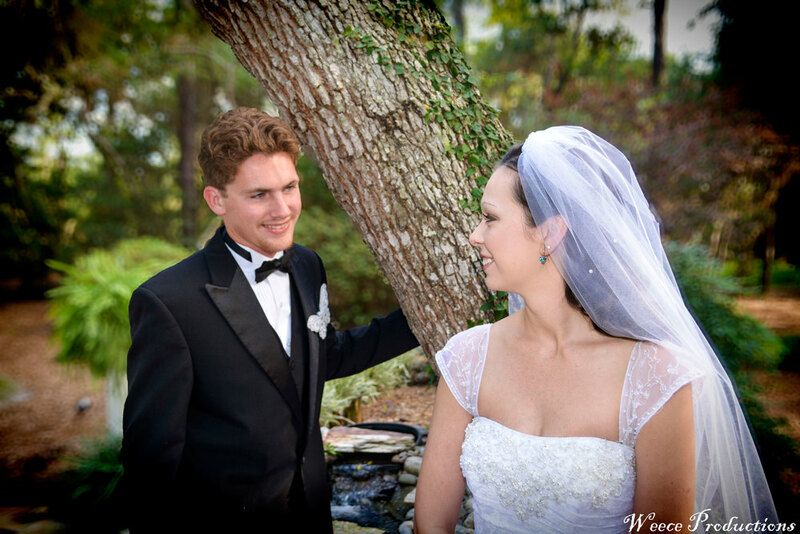 Here is a Sneak Peek from this Beautiful Wedding Day. This couple's Wedding was a joy to capture. 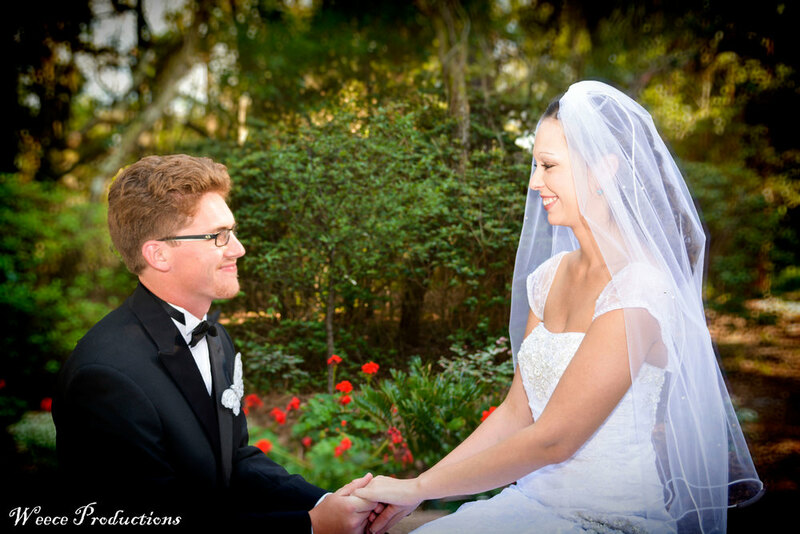 A Sneak Peek From Our Most Recent Wedding In Orlando. We were so honored to be part of this Couples Big Day!